Abby Mull received her undergraduate degree from St. Mary’s College of Maryland and her Master’s degree in Physician Assistant studies from Towson University. 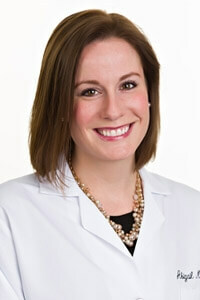 Abby is a Board-Certified and Licensed Physician Assistant specializing in general orthopedics. She first assists in adult reconstruction and sports medicine surgeries at St. Joseph’s Medical Center and GBMC.